This Thanksgiving, ditch the traditional American football at the in-laws and turn your long weekend into a worthy vacation. From epic turkey trots to twisted historic reenactments, here are just some unconventional Thanksgiving celebration ideas that will take you away from home. Tired of of the old Turkey and Football combo? Then head to Perris, California where the Turkey Night Grand Prix has been enchanting spectators with midget cars and high-energy races since 1934. It is a lot of fun that brings together all sorts of speed and car aficionados including NASCAR superstars who don’t hesitate to take part in the race. 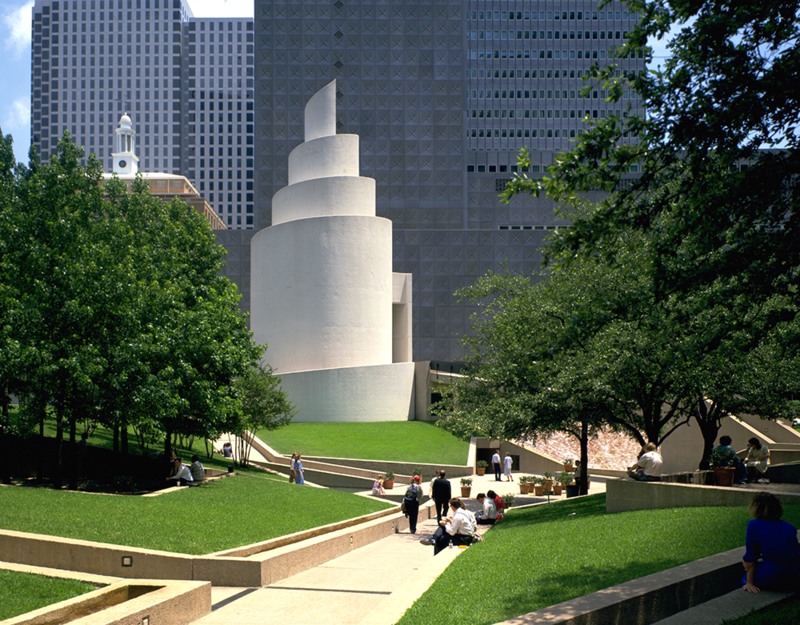 Away from any references to American Football and the Cowboys, head to downtown Dallas and spend time exploring the Thanks-Giving Square. Created in 1964 as a monument to the concept of “gratitude”, the square has chapel, museum, and park which feature, among many other attractions, the original Thanksgiving Proclamation signed by Samuel Adams. Of course while you are in town, you might as well attend the NFL Thanksgiving game hosted by the Dallas Cowboys. Sin City is a whooping group travel destination for virtually any occasion; from spring break to bachelor parties to insane weekend getaways. For Thanksgiving, Las Vegas is particularly appealing due to its famous turkey-trot runs. The 12K run goes along Lake Mead through tunnels, the whole way to Hoover Dam. There are also a 5K and a mile stroll if you aren’t into sweating too much. The heck, you could even do the casino crawl down the strip all night up to the pool parties on the following day. That takes stamina, too! While the rest of the country watches leaves fall off trees, escape to a verdant paradise with a luxuriant rainforest surrounded by majestic cliffs and miles of sandy beaches. Kauai is a welcoming destination all year round with breathtaking landscapes to explore. But there is no doubt you will spend your thanksgiving being grateful for the warm weather and the glimmering waters of the Pacific. While there is plenty to do in Miami to keep you entertained, the Magic City is as cheap port of departure for weekend-long cruises in the Bahamas and the Caribbean. The Mayflower crossed the Pond and landed on the East Coast but what keeps you from twisting your reenactment just a little? You will find many cruise lines to choose from, including Disney, Carnival, and Norwegian Sky — this means competitive pricing and complementary offers for you and your traveling buddies. Enjoy! Thanksgiving does not have to be about pumpkin pies, falling leaves, and turkey at the in-laws. Give it a little twist and discover your own thanks-giving traditions. How do you celebrate Thanksgiving? Do you have any awesome unconventional destination in mind? Share with us in the comments below. What the Super Bowl means to us!